The Dom Tower is our pride, we love the church! 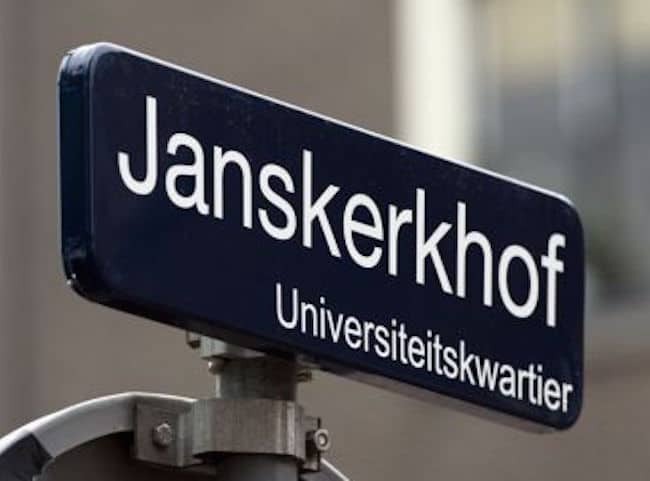 Once you are entering Utrecht by train the churchtower will welcome you. 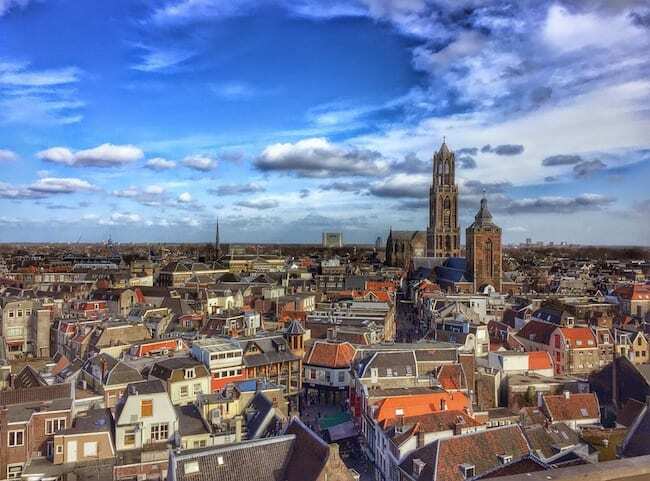 When standing in one of Utrecht’s beautiful squares or along the canals you have an impressive view on the Dom Tower. 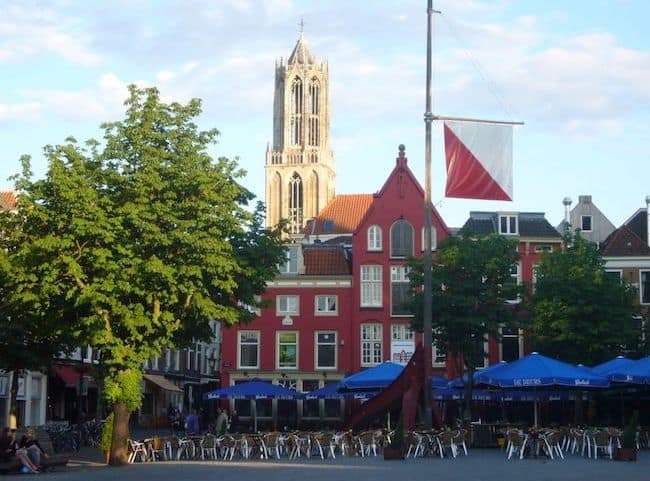 This churchtower is already more than 600 years the symbol of Utrecht….